A content management system that allows RLC members to showcase their products and services in all their glorious detail, using descriptions and pictures, for a ridiculously low monthly fee. It also allows visitors to find the products and services they need, with advanced searches, and in-depth options. Think of it as a giant flea market that brings together the people searching for things and the people providing those things. Standard pricing is 10 rays per item. Generally, this includes 3 months of advertising and up to 5 pictures. 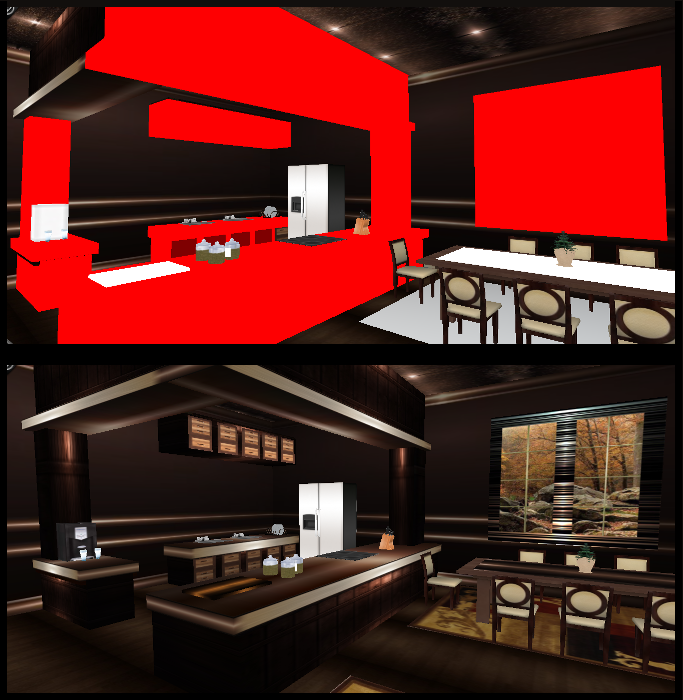 Adding more pictures / options generally cost between 1 and 3 rays each. So you can advertise your layout, business, or services for between 10 and 20 rays per month each. Pretty great, huh? Description: Elegant, sophisticated layouts for personal and business use. 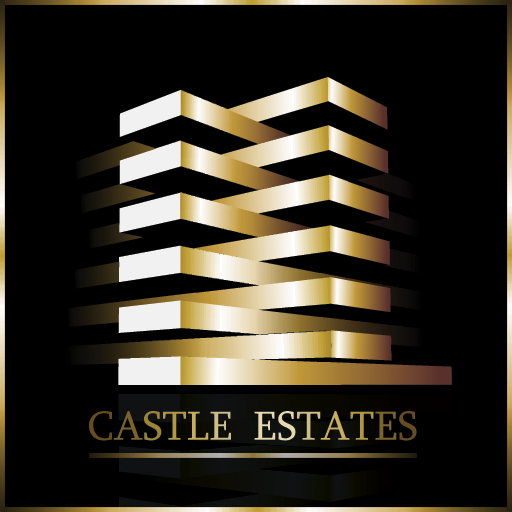 Professionally designed for those who appreciate the finer things. 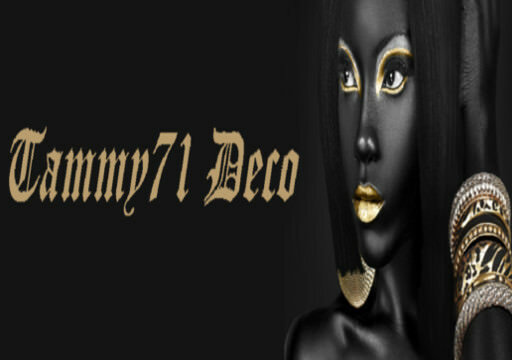 Description: Beautiful, elegant clothing for those who appreciate the finer things. Description: Zabys decorated for you with much affection. Not the best, or the worst. Just different. 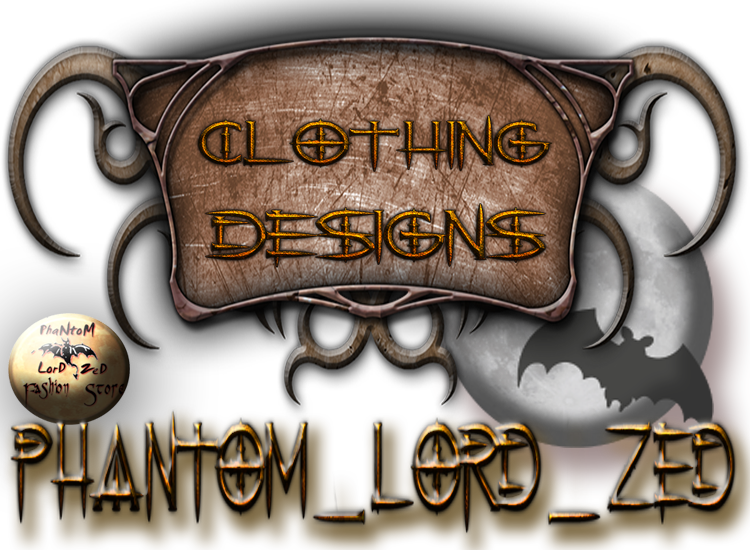 Description: Everything from evening wear and formal dresses to steampunk and gothic. Description: Ever come home to your layout, and it looked like this? I can fix that! Minimum of 2 hours. Description: Turn it up with DJ_MsBehavn_PEEP! Spinning the tunes, rocking the house, and available for your party or event. Description: Looking for a great dance team? Hire the kinkiest strip show in RLC! Description: Classy, quality layouts. 20 ray transfer fee is not included in price. 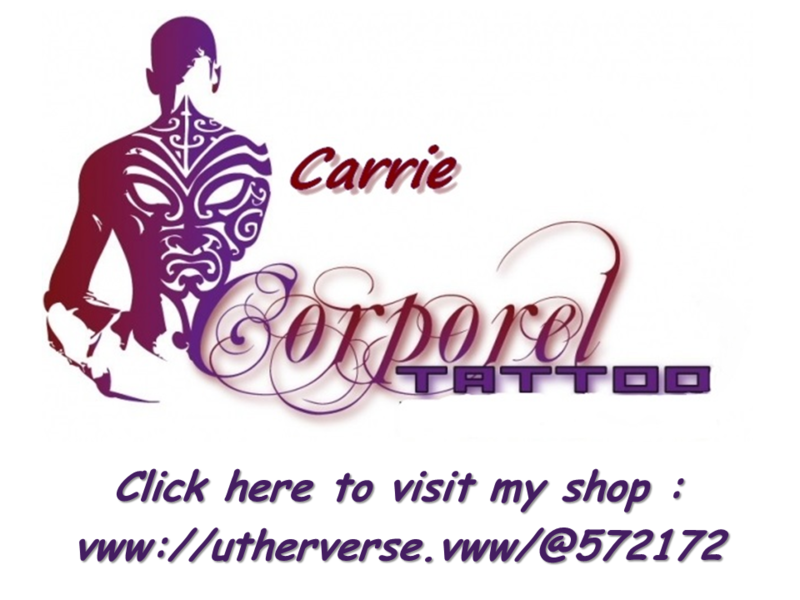 Description: Carrie Tattoo Design features high quality tattoos and tattoo-layer accessories. Description: Spontaneous, professional, and fun, I'm the perfect host for the sponsored games at your club. Need a purple? Contact me now.